Honest Goodbye deliver high quality Pop Punk at its finest. 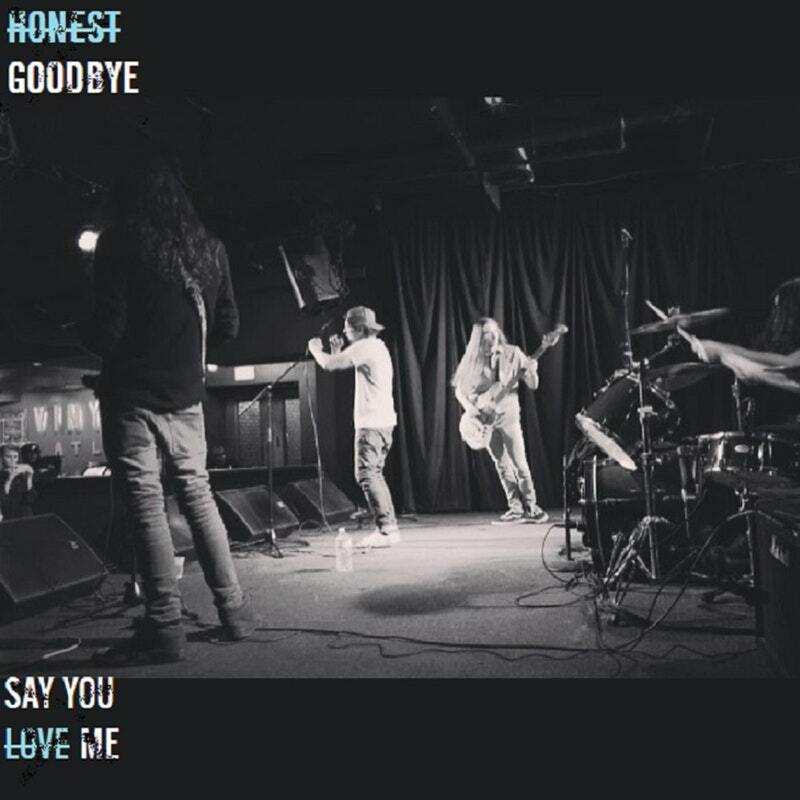 Honest Goodbye continues the tradition of exciting new Pop Punk acts from the Southern US by recently releasing their newest single "Say You Love Me". Let's dive on in and tell you why you should keep your ears peeled to this band as much as possible. The track starts off with soaring vocals and then breaks into high tempo bouncy instrumentation. 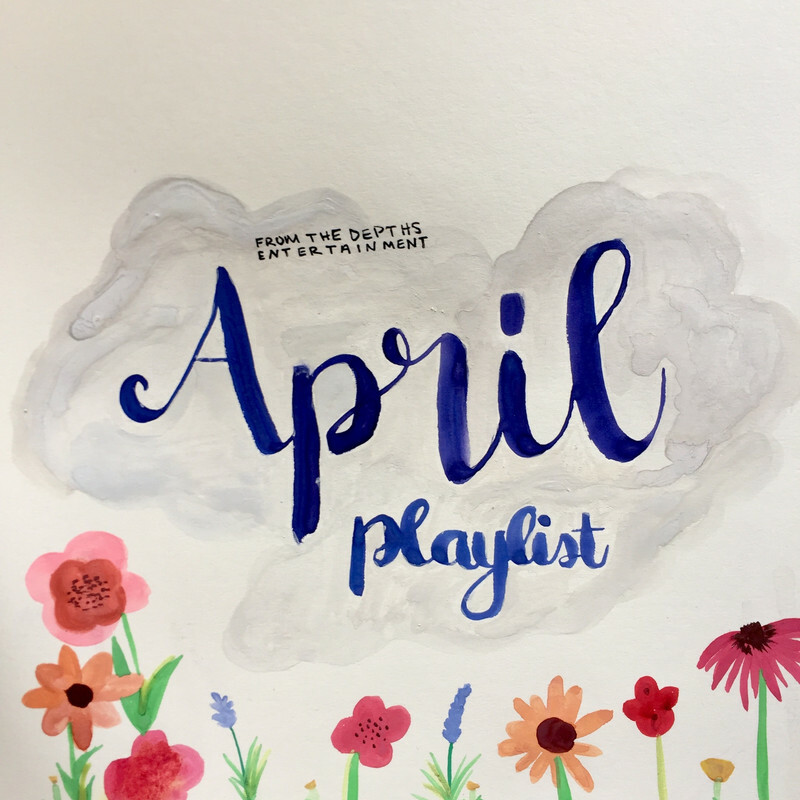 The track brings to mind Anberlin with its melody and driving riffs. It's an absolute stunner of a single and catchy as hell. 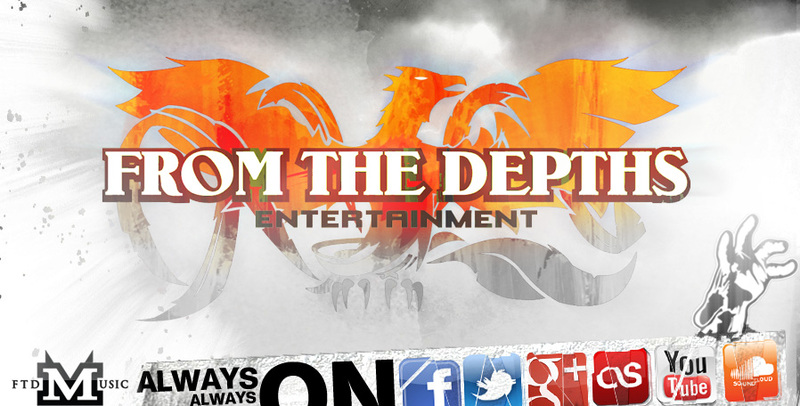 Don't hesitate, check these guys out as soon as you can!